How Cap West International can you help you sell / rent your property fast? We have extensive knowledge and experience in valuing properties on the Cap d’Antibes and surrounding areas. Whether it be for sale or rental we will help you make the best decision in optimising the value of your property. More than 40% of our viewings are carried out after normal working hours and at weekends. Longer and flexible working hours enables us to meet the demands of our clients helping to achieve a successful sale or let . Cap West International offers a comprehensive management service that can be tailored to your requirements. Whether it be letting your property, preparing it for your next visit, paying your bills or managing your renovation project we are here to take care of all your needs. All our properties are professionally photographed which enables us to present superb sales and letting details of your property. These are combined with floor plans and all the relevant information allowing clients to see the full potential of your property. Properties are marketed through our website and in all the major local and international property publications. 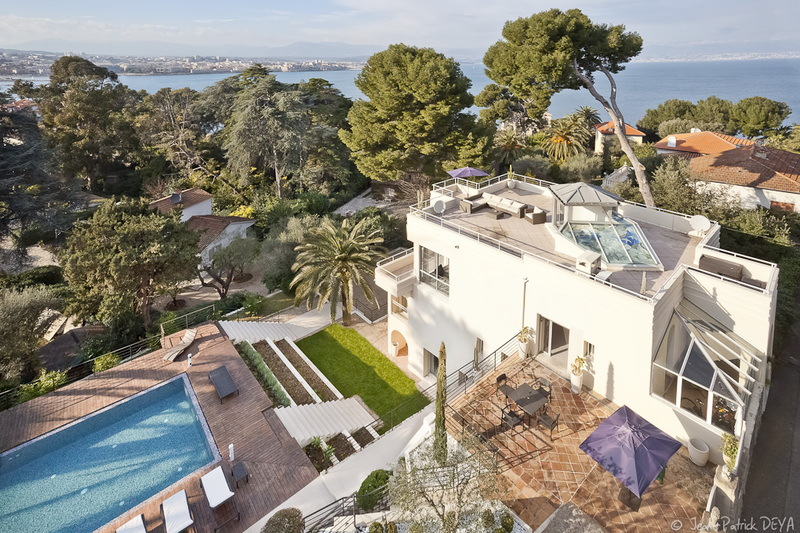 For over two decades and as a member of the Syndicat National des Professions Immobilieres (SNPI) Cap West International has specialised in the sale and rental of luxury properties on the Cap d’Antibes and throughout the Cote D’Azur.